Yoga is an age-old practice that has been around for decades in our country. It’s not just a form of exercise but also a way of living. Yoga has become a lifestyle for people around the globe. 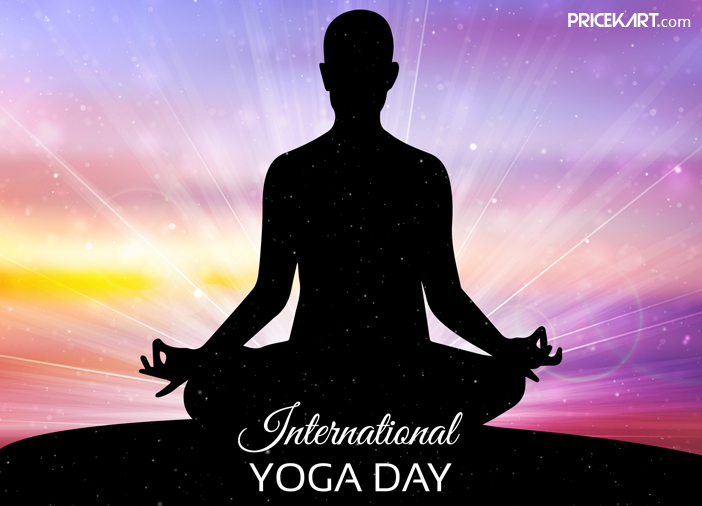 To celebrate this art of balancing the mind, body and soul, June 21 is recognized as International Yoga Day worldwide. 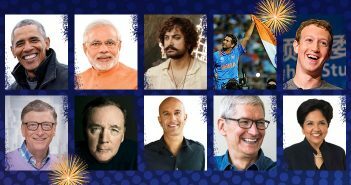 The initiative was taken by our very own honourable PM Narendra Modi, who proposed the idea of the International Yoga Day at the UN General Assembly in 2014. However, every true yoga enthusiast should also know about the history, techniques and philosophies. A couple of yoga books can help you in that regard. Interestingly, even all the highly regarded yogis have a story about how a yoga book changed their perspective and way of practising yoga. Every yoga book is different; it teaches you something different about yourself, your life and yoga. 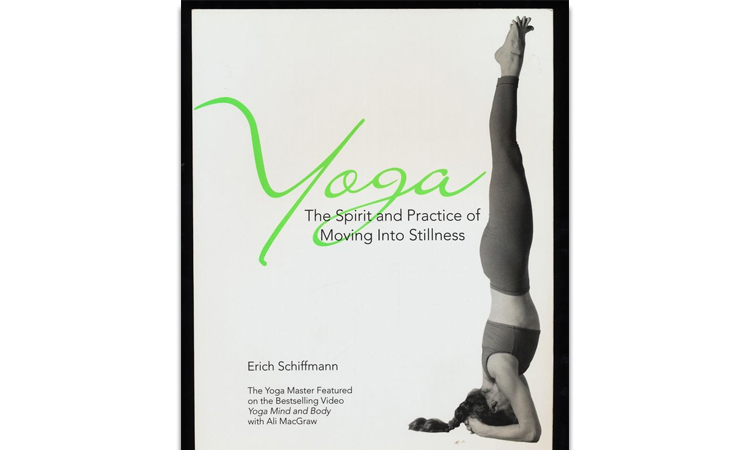 If you are in search of peace and serenity, get yourself these top 5 yoga books. 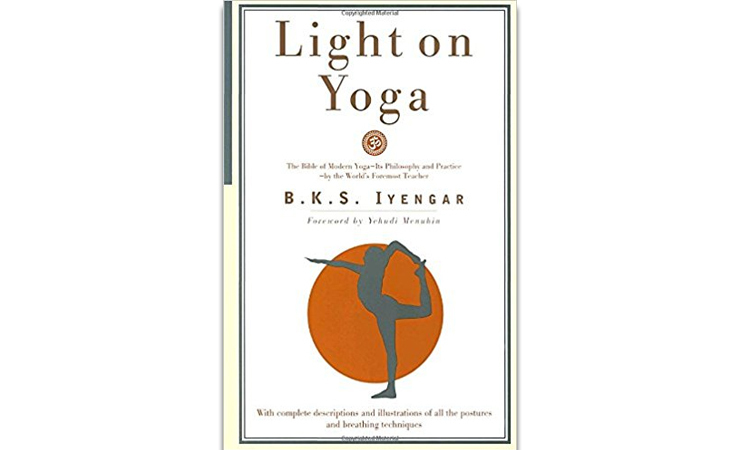 B.K.S Iyengar who is considered as a yoga master for many wrote this book about yoga philosophy, asanas, kriyas and bandhas. ‘Light on Yoga’ is a true yoga guide in all regards. It talks about the variants, benefits and procedure of each asana. Additionally, along with the pictures, the book tells you about the story and meaning behind every asana. The book starts off with some simple asanas for beginners and progresses towards the advanced ones. This book should be on your must-buy list if you are looking for a comprehensive guide to yoga. The 365 daily meditations in this book will help you fuse mindfulness in your daily life and routine. Yoga has been practised in India for centuries now. However, this practice has also made its way in western countries where people are slowly realizing that yoga is a discipline of the body and mind. The writer Rolf Gates has penned down his own story on how various yoga sutras helped him heal and grow. 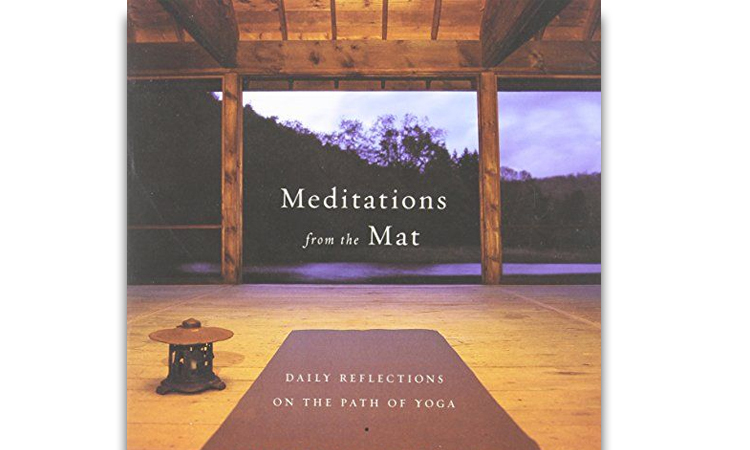 Read this book during any time of the day to enhance your path towards yoga. Deepak Chopra has tried to show us that yoga is more than just the benefits and asanas. It is the path towards spirituality. The book revolves around the seven spiritual laws of yoga and how they play a role in our path to enlightenment. Furthermore, the book is a treasure full of poses, techniques, mantras and breathing exercises. The author has written a pure guide for living a happier and peaceful life. 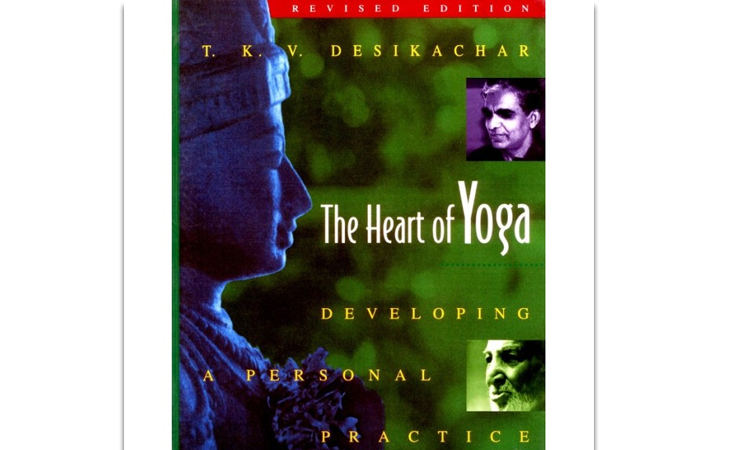 The author T.K.V Desikachar is the son of one of the finest yogi called Tirumalai Krishnamacharya. His father was the guide and mentor of other famous yoga gurus such as Indra Devi, B.K.S Iyengar and Pattabhi Jois. Tirumalai Krishnamacharya also trained his son in the practice of Viniyoga. Viniyoga is a form of yoga that is designed according to a person’s health, lifestyle and diet. In the book ‘Heart of Yoga’ T.K.V Desikachar has spoken about the effects of yoga on the mental, physical and spiritual health. Moreover, it is one of the best yoga books for you to understand and alter various yoga poses that match your health, age, lifestyle and daily routine. Eric Schiffman has taken the approach suggested by B.K.S Iyengar and T.K.V Desikachar and altered it with his unique style. His book will change the way you practice yoga. Schiffman has focused on helping a person be more sensitive while doing yoga. Also, he has a gentle and altering approach towards body alignment and awareness. The book has a lot of easy-to-do poses that will bring peace to your body and mind. You should definitely get this book if you want to change and challenge the way you have been practising yoga. And finally, we have come to an end of our list of the top 5 yoga books to read this International Yoga Day. If you don’t have a habit of practising yoga, it’s time to start. It helps you stay at peace with your body and mind. Namaste!